The Amended Covenants, Restrictions, and Easements (as per the S.O.H.A. meeting of January 16, 2012) can be downloaded by clicking here. Thank you to the many residents that have helped to make Savannah Oaks a great place to live. The documents are in PDF format. 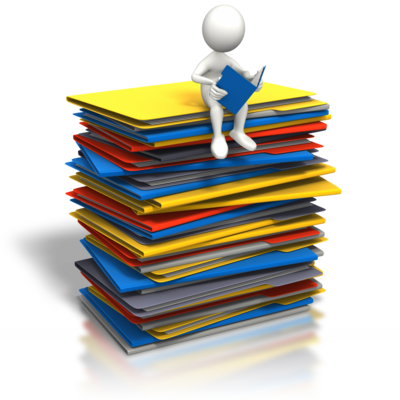 If you wish to download the documents, you will need the free program called Adobe Acrobat® Reader®. You can download it for FREE from Adobe. Click here to be redirected to Adobe's download page. © 2019, Savannah Oaks Homeowner's Association. All rights reserved.